PCH Board members witnessed housebuilding in action when they toured our development sites. 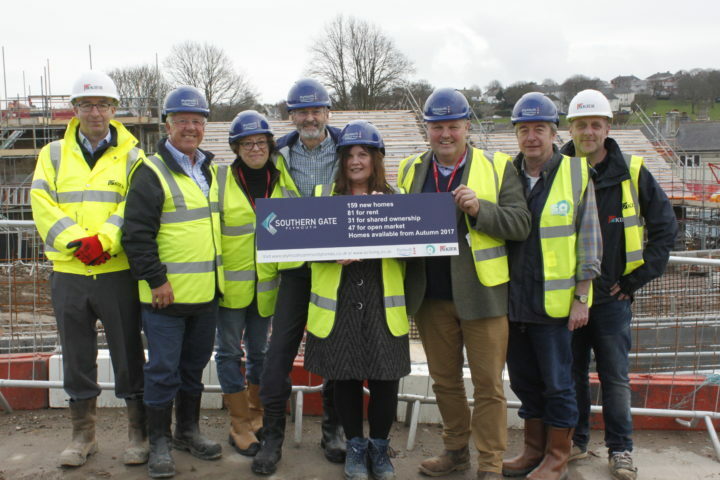 Members of the Board saw for themselves the progress being made at three of our housing schemes – Phase 3 of North Prospect, the Passivhaus development in Whitleigh and the former Southway Campus site at Skerries Road. They were given tours by each site manager, who explained the build process. At Phase 3, where 159 homes are being built, the group also viewed the North Prospect Skills Academy set up by contractor Kier Living in partnership with City College. The academy will give learners a chance to receive theory and practical training in building trades before doing on-site work placements with sub-contractors. If they are successful, it could lead to apprenticeships or employment. The group saw the GallifordTry Skills Academy at the Southway site, where GallifordTry are building 67 homes. Eight learners recently finished their course and another intake is due to start soon. Board members also toured the inside of some of the homes, which have been fitted with PCH Manufacturing windows. When the group stopped at our development in Bodmin Road, Whitleigh, they had the added bonus of learning how contractor Mi-Space are using Passivhaus design principles to ensure the 72 homes use as little energy as possible – making them extremely cost efficient for residents to run. Phase 3 – being marketed as Southern Gate – will have 31 shared ownership homes sold under our SO Living brand, 47 open market sales with Kier Living and 81 homes available for affordable rent. At Skerries Road – being marketed as Porsham Heights – there will be 25 shared ownership homes and 42 homes available for affordable rent. When complete, the Passivhaus homes site will be marketed as Primrose Park and will have 49 homes for affordable rent and 23 for shared ownership. 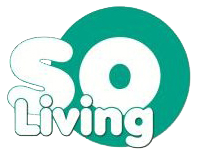 All the shared ownership homes will be available through SO Living. The tour bus drove by new homes at Allenby Road and Goodwin Crescent, in North Prospect, which were constructed for us by Eliot Design and Build. They also saw the Southway Primary School site, which we bought from Plymouth City Council and which is currently being cleared of vegetation in preparation for development.